Happy March! There’s so many excited releases to look forward to! Doesn’t this sounds sooooo good??? 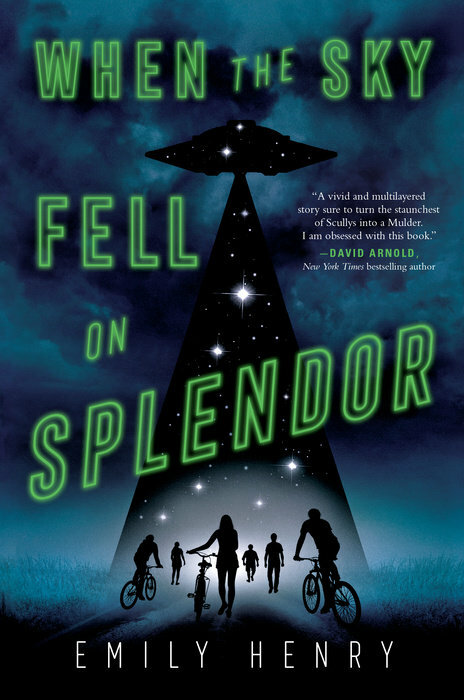 I’m super excited about the time travel aspect in a contemporary novel! Also, that cover?! Super gorgeous! I adore contemporary romances, but I haven’t read a book by Jennifer E. Smith yet! 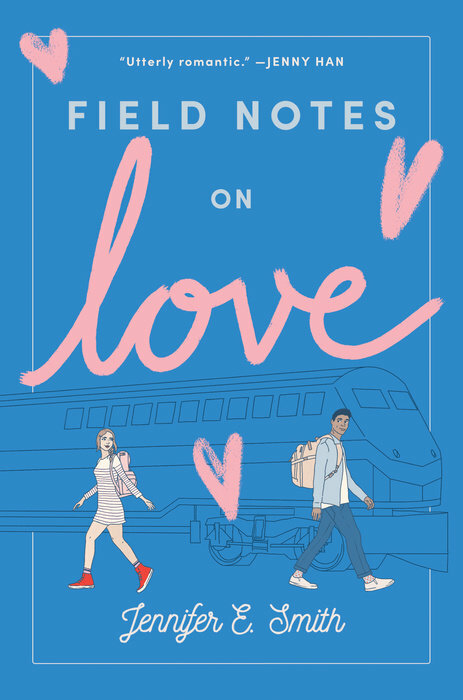 I am so excited to read her latest, Field Notes on Love! 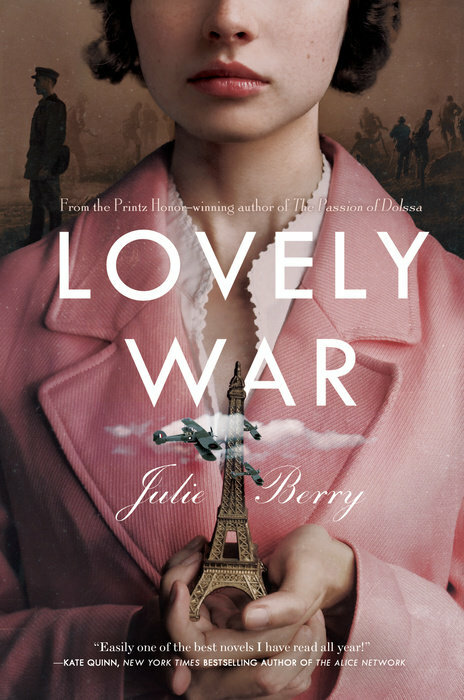 Oooh doesn’t Lovely War sound so interesting??? Historical romance + Greek mythology? I’m so here for this! 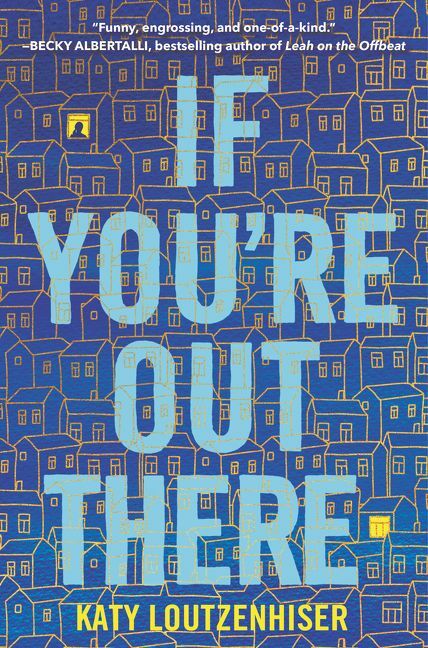 I’m really excited about Nikki Barthelmess’s debut, even more so after reading her guest post on my blog! 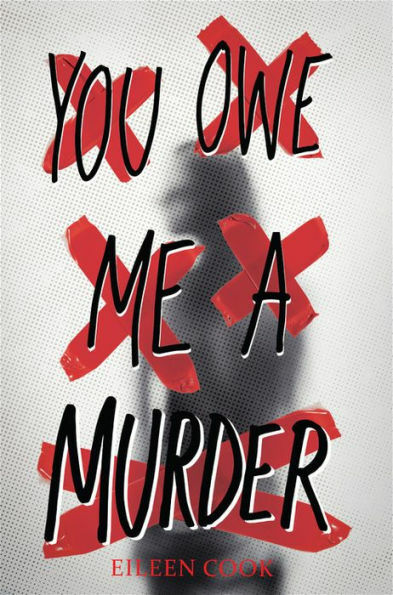 I’m always down for a good thriller and You Owe Me a Murder sounds so interesting and suspenseful! 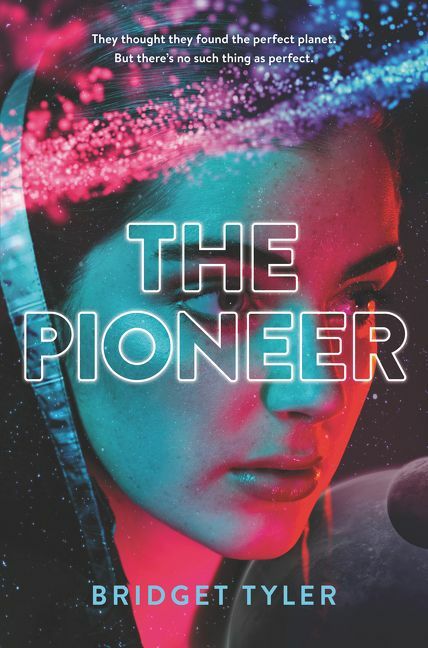 Ever since I read the Illuminae Files last year, I’ve been wanting to read more sci-fi novels and The Pioneer sounds like a twisty one I will love! 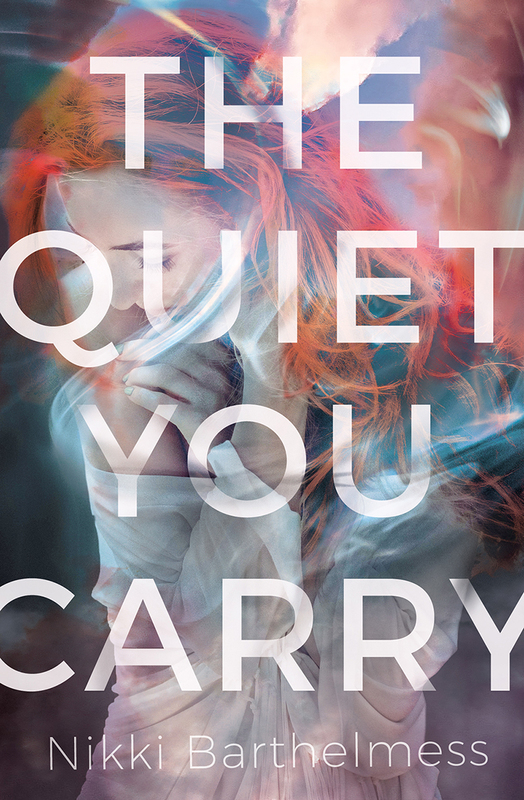 Whoa, I love how mystery-filled this novel sounds and I’m excited to check it out! 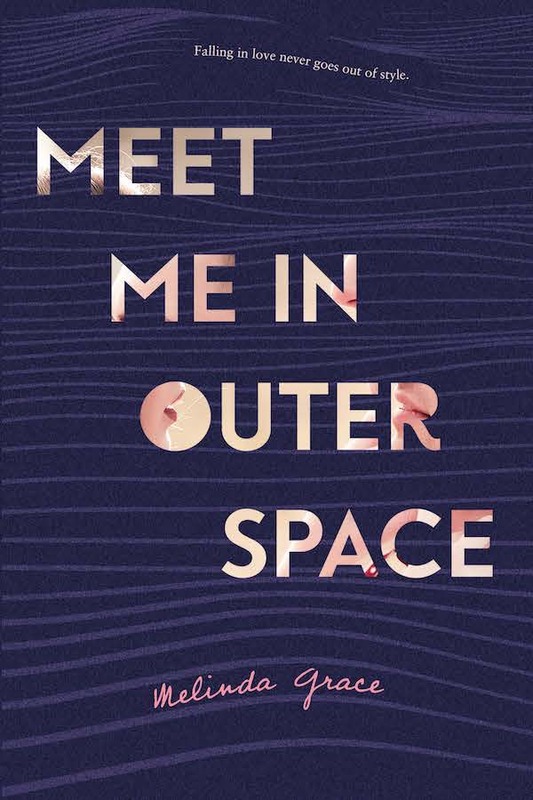 I had the opportunity of reading an advanced copy of Meet Me in Outer Space and I loved the disability rep in a college setting! Read my full review here. I’m here for all things Swoon Reads, but I’m especially excited for this one after hearing Holly West talk about it at ALAMW! Who else is getting all the Stranger Things vibes from this cover and synopsis!?! 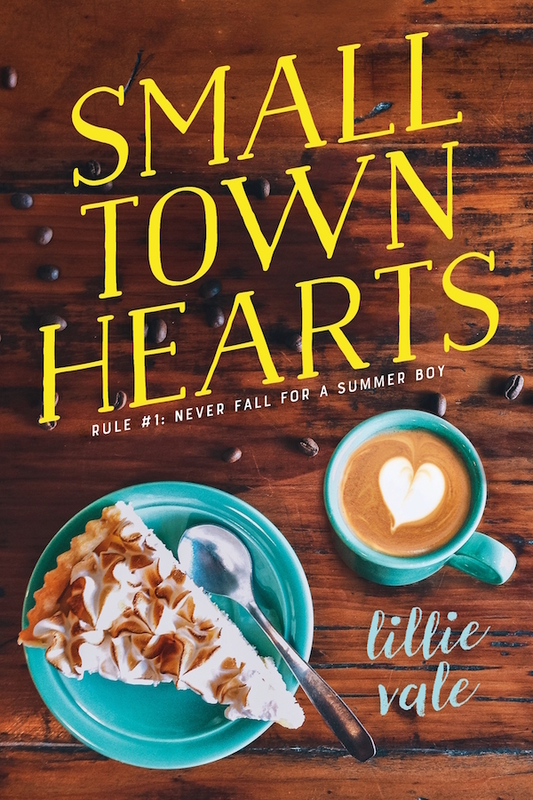 OMG I am so excited for Small Town Hearts! I love me a good contemporary romance and this sounds like the PERFECT summer read! 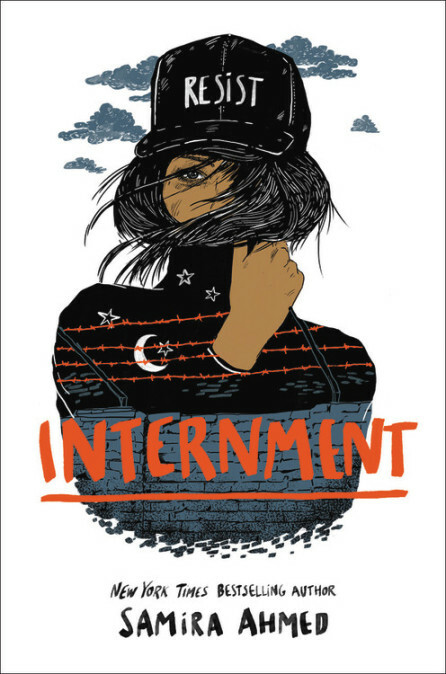 Wow, Internment sounds like such an important read! 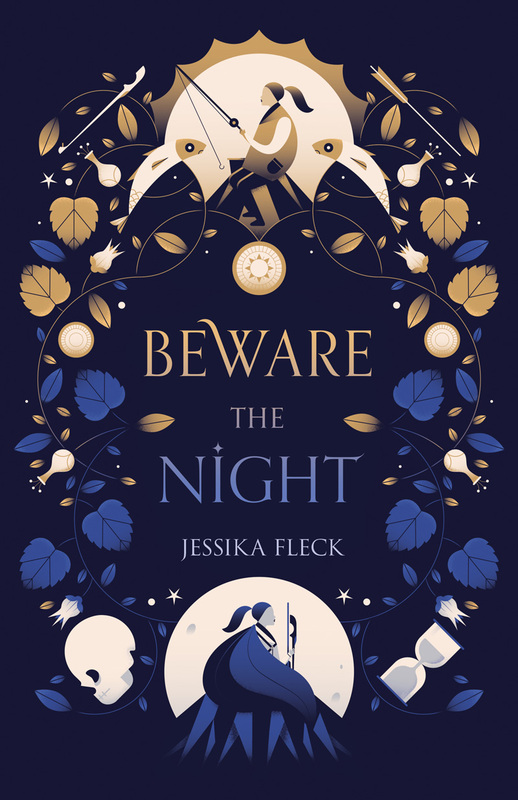 Also, that cover is stunning. Yay! 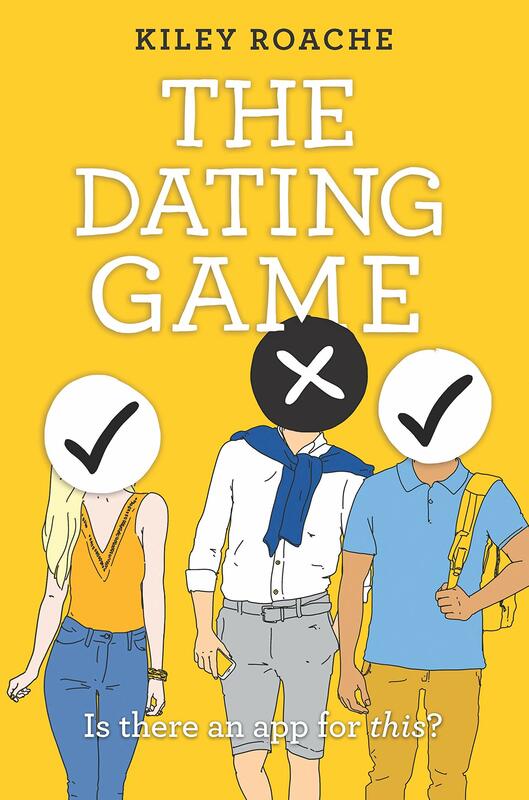 Another YA book set in college! I’m definitely excited about checking this one out! 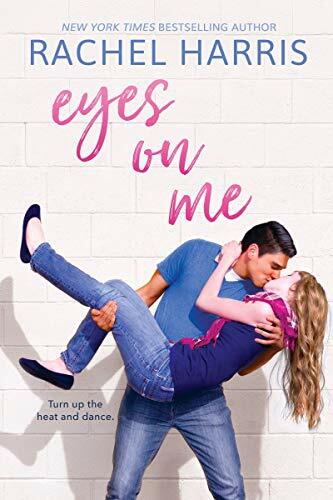 Eyes on Me sounds like such a cute rom-com! I especially love the salsa dancing part! Which March YA releases are you most excited for? I read The Pioneer in September–awesome world and characters inside. Loved the ride and can’t wait for more. Right about Illuminae! That novel got me back into science fiction. Gemina was so awesome too. Have your read The Disasters? 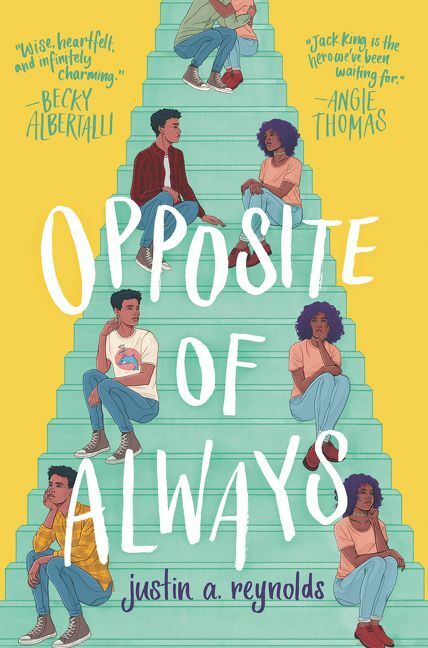 Loved, loved that debut novel complete with snarky banter, action, mystery, and slow-burn romance with diverse characters I LOVED. Awesome list of new releases! I’m most excited for Small Town Hearts and If You’re Out There!